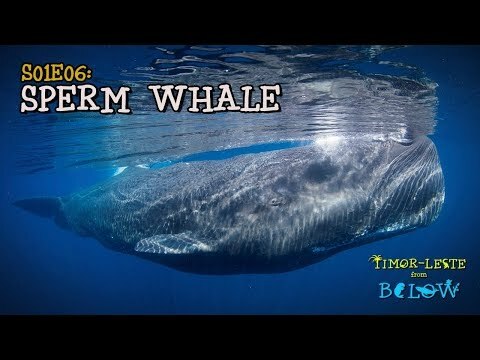 Gigantic blue whale filmed in 4K underwater in Timor-Leste! 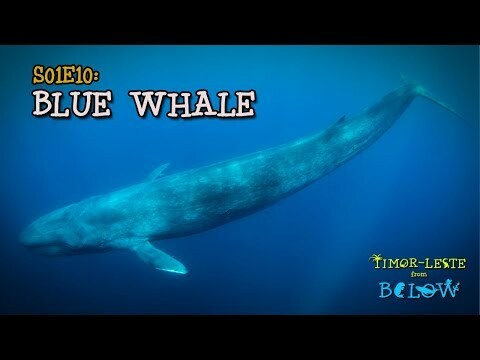 In all of time there has never been an animal larger than a blue whale. 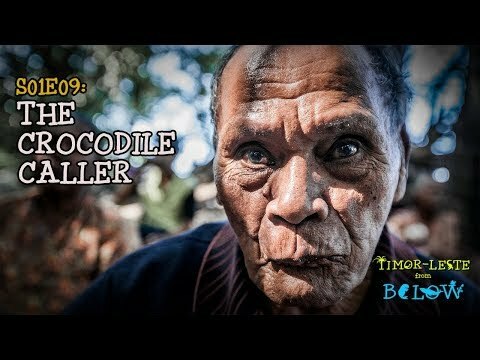 Bertie and the …from Below team have one simple goal – to swim alongside one of these incredible creatures.